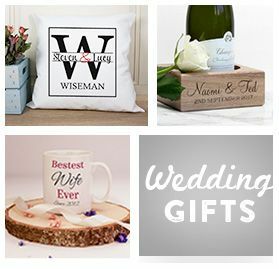 Want a special way to celebrate your partner? Treat them to this personalised mug and shout your love from the rooftops. 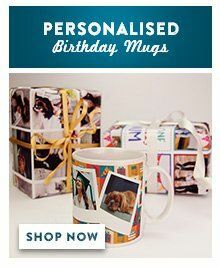 You can personalise your gift with a special photo of you and your beloved.